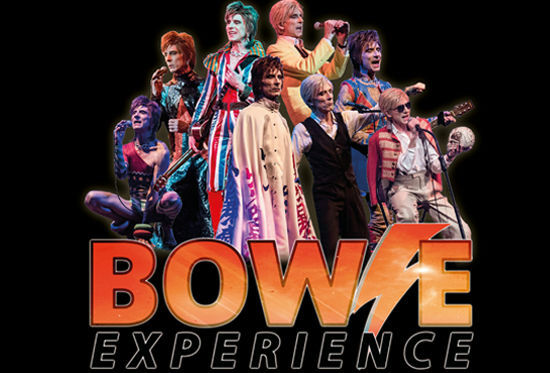 Bowie Experience is a spectacular concert featuring all of David Bowie’s hits – celebrating the music of the world’s greatest pop icon. An unforgettable journey of sound and vision through David Bowie’s golden years from Space Oddity through to Let’s Dance.. The world’s number 1 celebration of David Bowie features songs including Space Oddity, Starman, Fashion, Life on Mars, China Girl, Rebel Rebel, Golden Years, Modern Love, All the Young Dudes, Lets Dance, Heroes and Absolute Beginners.